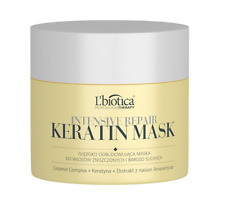 L`BIOTICA LBIOTICA PROFESSIONAL THERAPY INTENSIVE REPAIR KERATIN HAIR MASK VERY DRY & DEMAGED HAIR. 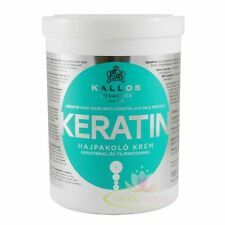 Developed and tested by a creative team of master hairdressers to provide your hair with intensive regeneration. 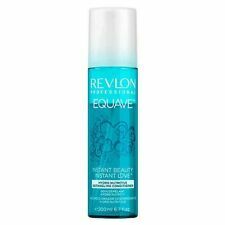 Instant leave-in detangling conditioner. The upper phase cares for and protects the external part of the hair. The lower phase revitalises, hydrates and nourishes. Work into a lather and massage the scalp & Rinse thoroughly. Do not dismiss your dream. 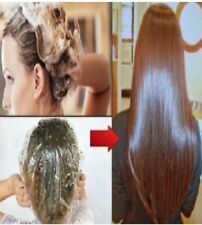 Anti-itching: Help relieve dry and itchy scalp. Type: Hair Mask. Anti-off: Prevention of excessive hair loss. Nourishing: Leave hair soft and lustrous. Computers, Tablets & Network H.
Dry Shampoo with a Coconut & Exotic fragrance. Perfect to use between washes. A quick burst revitalises hair and removes any excess grease. 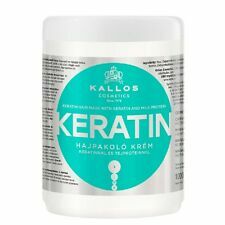 Hair feels gorgeously clean and fresh with added body and texture. Nourish your hair with Indola Innova Hydrate Shampoo. Pixel technology brings hair back to virgin hair quality and maximizes colour shine. View Related Products. Dry Shampoo with a Floral & Fruity fragrance. Perfect to use between washes. A quick burst revitalises hair and removes any excess grease. Hair feels gorgeously clean and fresh with added body and texture. Dry Shampoo with a Clean & Classic fragrance. Perfect to use between washes. 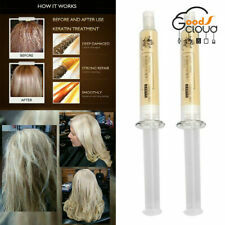 A quick burst revitalises hair and removes any excess grease. 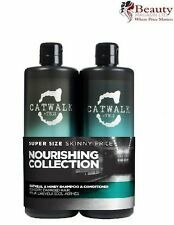 Hair feels gorgeously clean and fresh with added body and texture. Label.m Honey & Oat Mask 120ml. This silicone-free masque cleanses and leaves the hair softer, more supple and shinier. Apply evenly to towel-dried hair. Leave on for 3-5 minutes. Creates a protective barrier against external aggressions preventing hair breakage. Barcelona, 08036 Spain. Còrsega, 217. Leave In Conditioner 16oz, A non-greasy weightless formula, reduces shedding and increase resistance to breakage provides deep conditioning which softens curls and coils and makes hair smooth and tangle free. Available size: 200ml. 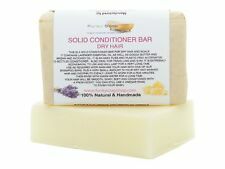 ANTI BREAKAGE CONDITIONER. Urtekram Organic Nordic Birch Shampoo Dry Hair - 245ml. Avocado – nourishes, soothes and calms the scalp. Jojoba – naturally containing wax that embraces the hair and protects it. Aloe vera – hydrates the scalp and reduces the dandruff. 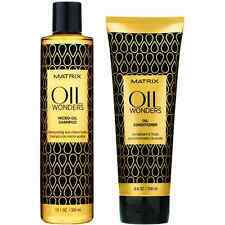 Nourishes and makes the hair elastic without oily feeling. Paul Mitchell. Paraben-free gluten-free & color safe.